Fujifilm Magazine Issue 20 is now available online here or via their iPhone or Android app for free. 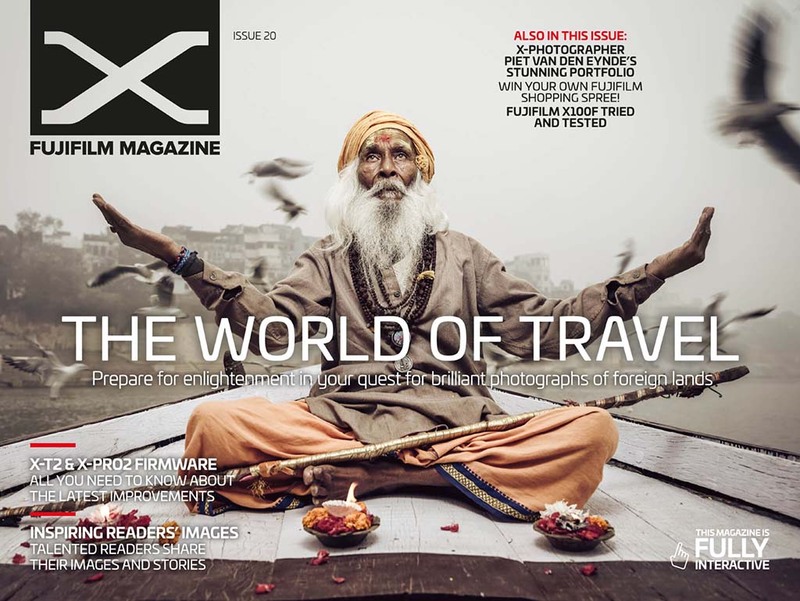 This issue covers the Fujifilm X-T2 & X-Pro 2 Firmware improvements along with the new Fujinon GF 110mm f2 R LM and Fujinon GF 23mm f4 R LM WR. This entry was posted in Fuji X-Pro2, Fuji X-T2, Fujifilm GFX, Fujifilm GFX 50S and tagged Fuji GFX, Fuji GFX 50S, Fuji GFX50S, Fuji Rumors, Fuji XPro2, Fuji XT2, Fujifilm, Fujifilm GFX50S, Fujifilm Magazine, Fujifilm Rumors, Fujifilm X-Pro2, Fujifilm X-T2, Fujifilm XPro2, Fujifilm XT2, FujifilmRumors, Fujinon GF 110mm f2 R LM, Fujinon GF 23mm f4 R LM WR, Fujirumors, GFX, GFX 50S, GFX50S, Medium Format, Super Full Frame. Bookmark the permalink. Trackbacks are closed, but you can post a comment.